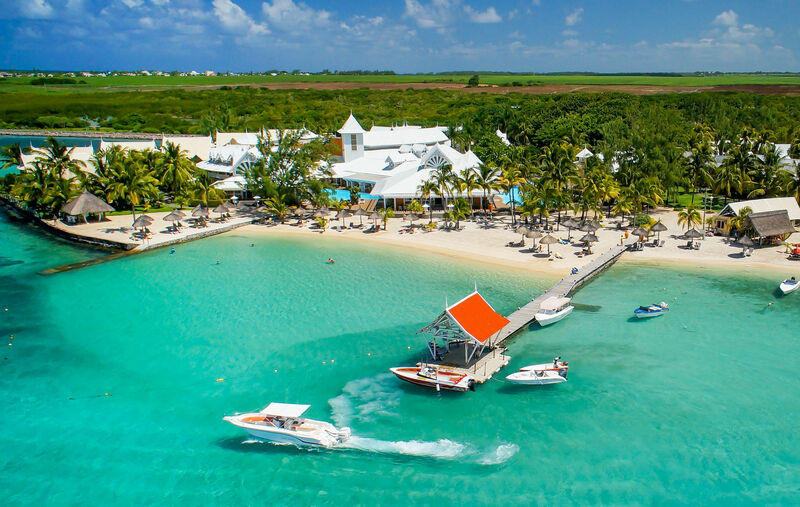 Le Preskil Beach Resort and Astroea Beach both enjoy an ideal location at a few minutes from the airport, the historical town of Mahebourg and the Blue Bay Marine Park, which leaves travellers with many beautiful sightseeing options. Here are seven places to visit in the south-east of the island. 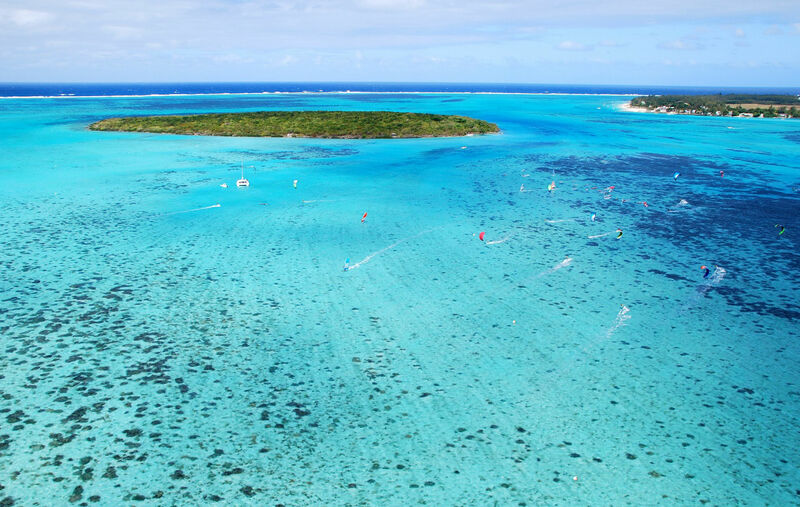 Take a trip to the nature reserve of Ile aux Aigrettes for a delightful moment of relaxation and exploration. After a short boat trip over crystal clear waters, you will set foot on this little island, which is preserved from human activity. During a one-hour guided tour, you will learn a lot about the Mauritian wildlife and get to see free-ranging tortoises and other protected species. 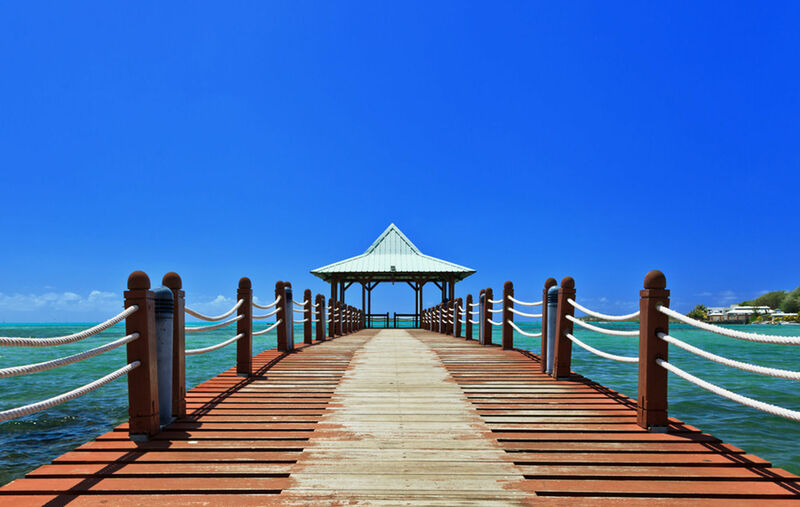 Blue Bay Marine Park is also located in this idyllic area. If you like diving, all you have to do is go to Blue Bay public beach, and you will find boats to take you to the marine park. There, you will discover a great variety of fish species and coral patches. If you feel brave and fit enough, you can swim from the public beach to the marine park. 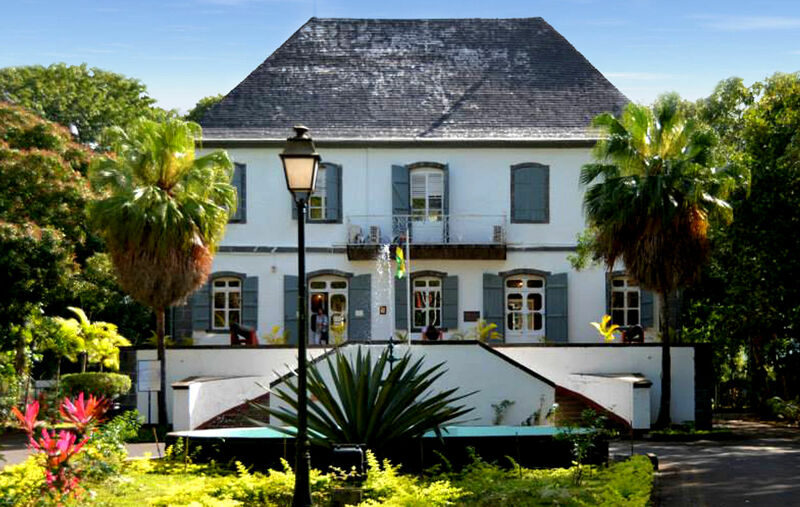 Set in a two-storey colonial mansion, this free museum will delight every history lovers. It provides a wealth of information on the three colonial periods of Mauritius – Dutch, French and British. The museum holds a collection of watercolours, carvings and artefacts, and overlooks a lovely garden, where the remains of an old railway are still visible. After a detour via Mahebourg’s market, which stands opposite the bus station, take a little walk along the beautiful waterfront. While you lose yourself into the sea’s various shades of blue and the mountain scenery in the distance, take a minute to snap some stunning keepsake pictures and stop by the memorial of the only sea battle that Napoleon won against the British navy. This family factory is totally worth a visit. The guided tour offers an interesting insight into the history of the business and manufacturing of traditional cassava biscuits. 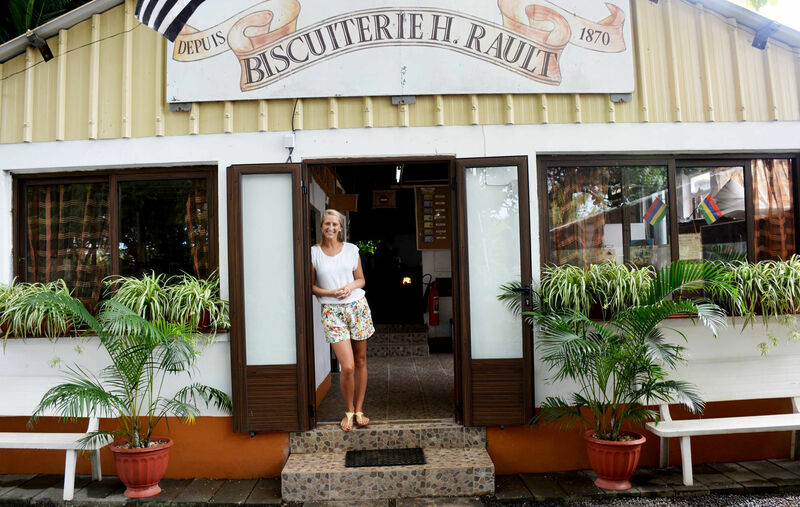 Biscuit tasting with delicious Mauritian tea awaits visitors at the end of the tour. Also on exhibition is an old pump that was invented by the Montgolfier brothers. How about you move away from the coastline and go further inland? 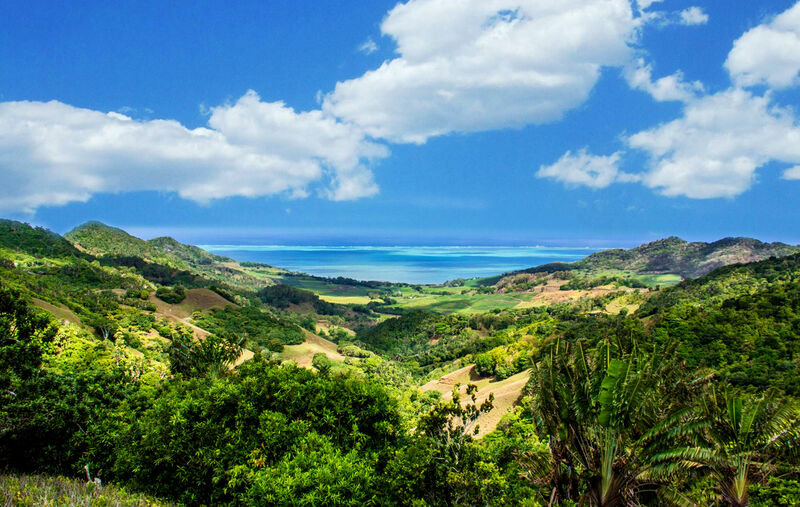 Go on a wonderful excursion with a guide in La Vallée de Ferney, where you will discover Mauritius’ endemic wildlife as well as splendid viewpoints. The excursion ends with a typically Mauritian lunch in the valley’s restaurant. A real blast of fresh air! 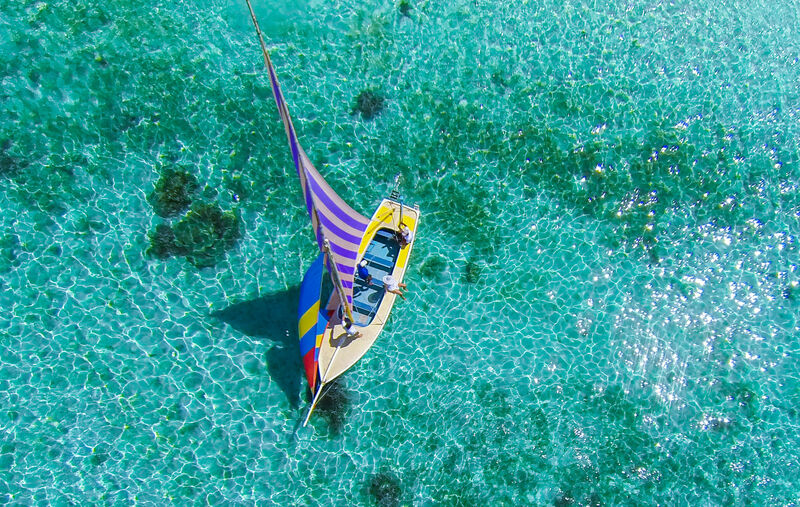 If you are lucky or have been well informed, you might attend a pirogue regatta in the lagoon of Mahebourg. This flagship event has existed for about a hundred years and still attracts a great number of spectators. The colourful pirogues’ sails add to the already stunning landscape and create the perfect occasion to capture great pictures!